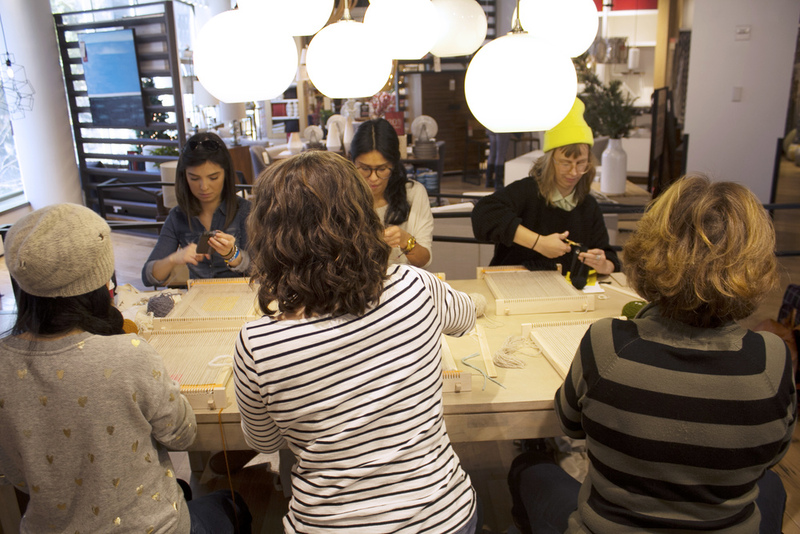 Saturday's Learn to Weave with MINNA Gathering was a total blast! We had such a great time and couldn't imagine a better group of women to share the afternoon with. We have more Gatherings lined up for 2015, so make sure to check back....we hope to see you there!